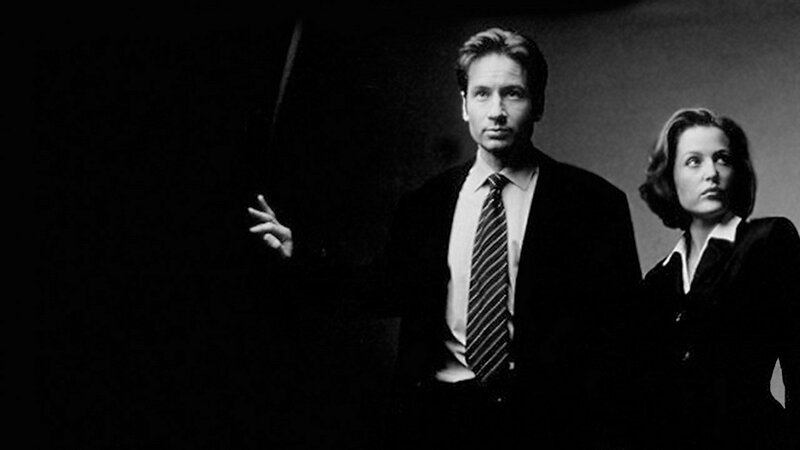 There’s no doubt that in the 1990s The X-Files was at the forefront of popular culture. While it died a slow death, with its last episode airing in 2002, nine years after its pilot aired, it still managed to capture the minds and hearts of an entire generation of viewers who wanted to believe. Now, 14 years later, the show is back and with the opportunity to set the world ablaze again. In anticipation of this return, Titan Comics released The X-Files: The Agents, the Bureau, and the Syndicate Vol. 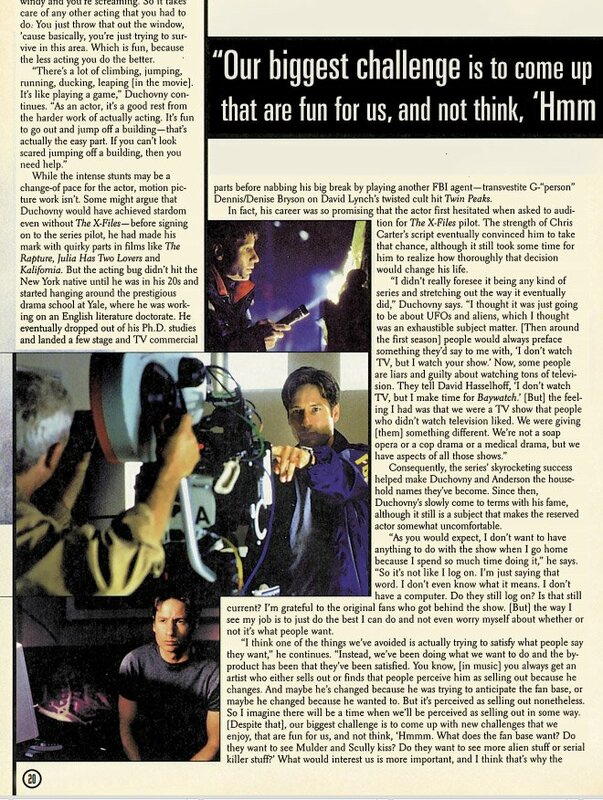 1, a collection of interviews and features from the X-Files Magazine. While it’s a pretty cool thing for the super fan, it feels more like an ego trip than homage to the show. X-Files nostalgia isn’t worth a read for fans, it’s just hard to take some of its features seriously. There were many times throughout my read where it felt like the various writers tried too hard to make the series feel like a bigger deal than it actually was. I’m not underplaying the reach or popularity of the show, but it felt more like fan forum writing. I understand to an extent—it’s a magazine dedicated to a TV series—but even Nintendo Power managed to stay a little more impartial to the point where their favouritism wasn’t completely overshadowing the publication’s integrity. It’s one thing to have a slight slant, but after reading a feature on the impact of the series (which was one of the first articles in there), I had a hard time really taking some of the work seriously. 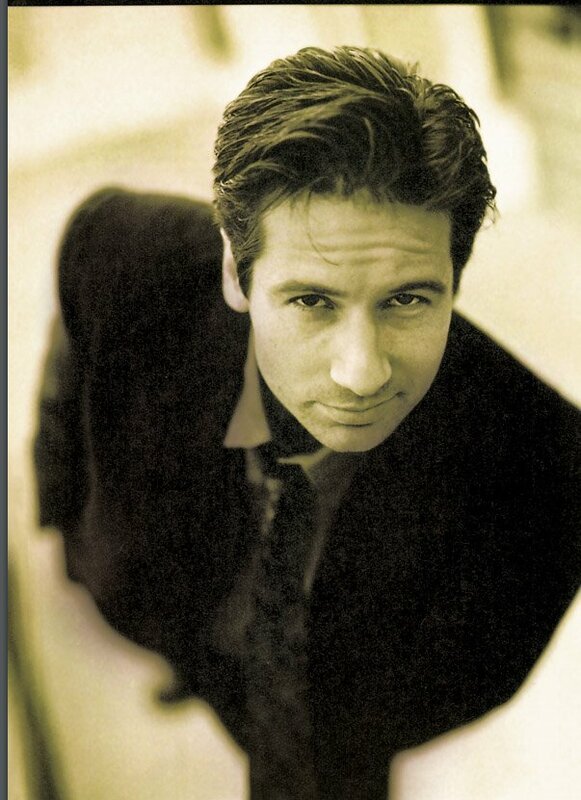 Unfortunately, I can’t say I’m a huge X-Files fan. I’ve certainly dabbled in the series many times, but I have enough distance to look at it a little more objectively. So in that regard, I’m probably missing an important component to enjoy that type of retrospective look. Thankfully, the fan-style writing is only really noticeable occasionally, and when you look past that, there are some really cool pieces in this collection including a transcription of a satellite interview with series writer Chris Carter 1997, when the show was still going strong. It was interesting to see his response to how the show would survive if David Duchovny or Gillian Anderson left, which the former ended up doing sometime later. A personal favourite of mine was the look into Mulder and Scully’s apartments. This feature showed every corner and almost every piece from those two sets, and true fans of the show will undoubtedly appreciate it. It’s a time capsule from a bygone era that we’ll never see again, and it’s hard to not appreciate both the show and the piece for that. It’s just meant for hard-core fans of the show, and not causal viewers like myself. There’s tons of content to appease anyone who wants to believe, but it’s often viewed from the eyes of a super fan, which is what you’d expect taking snippets from a magazine dedicated to the series. If you need everything X-Files, then this will be a nice addition to your collection, but it doesn’t offer much else. If you need everything X-Files, then this will be a nice addition to your collection, but it doesn’t offer much else.